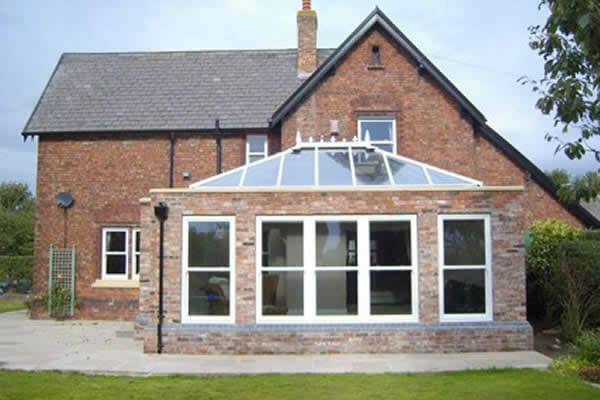 We have a wide range of Conservatories, with different styles, sizes and colours. The perfect addition to your home and at prices that are hard to beat. 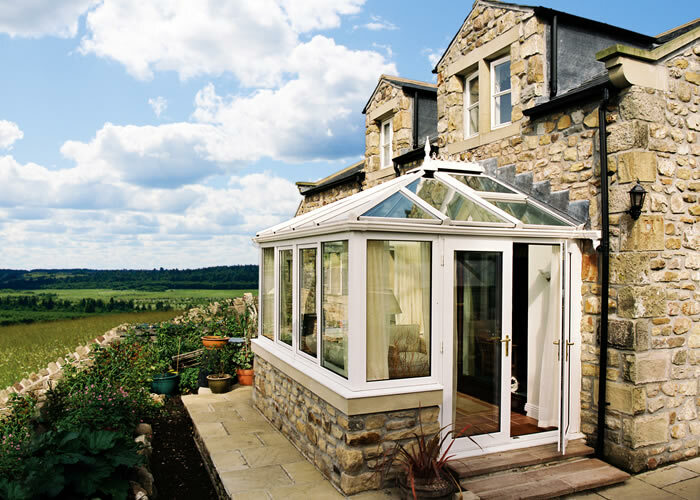 We have everything from the classic Edwardian conservatory and Lean-To’s through to large T-Shaped conservatories and Orangeries. Fitter Windows have a wide range of glazed extensions available for homes in Kent, Essex, London and the surrounding areas. We are a trusted local business with a 4.4 out of 5 score on our Facebook reviews as well as a 5-star profile on Yell. So whether you are looking to update your existing conservatory, or if you want a brand new one, Fitter Windows have a range to suit any home. When it comes to updating an existing conservatory, Fitter Windows offers multiple kinds of conservatory roofs, including Ultraroof 380, Livinroof, and Ultrasky lanterns. These roofs offer a variety of things, such as increased thermal efficiency and maximised light intake. 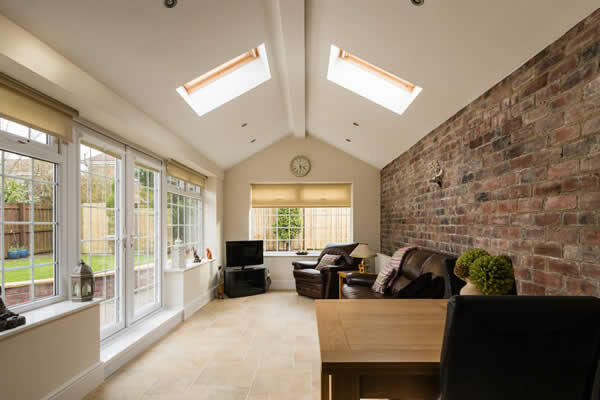 A lean-to conservatory is a great addition to any home, it’s rectangular shape means it can be easily installed, leading to a quick and no-hassle installation with a final outcome that suits any kind of property. The sloped roof leans into your home, creating an extension that seamlessly blends in. 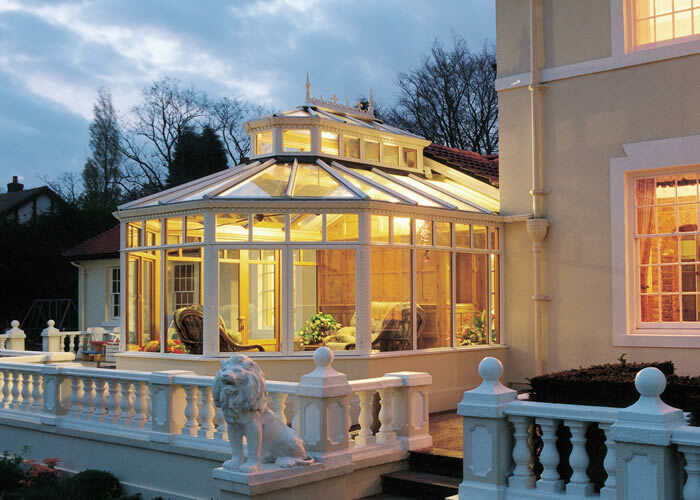 A Victorian conservatory is one of the most popular choices for conservatories, and for good reason too! Their combination of elegance and spaciousness along with their iconic pitched roof appearance means they’re a classic option that never goes out of style. An Edwardian conservatory is similar to its Victorian counterpart but instead utilises a rectangular floor plan, allowing maximised internal space, so you have more room for social gatherings or storage. The four-sided pitched roof allows for plenty of natural light to be let in too. Gable conservatories stand out thanks to their triangular front appearance. Their front windows extend upwards until they meet the roof, maximising both light and space in the extension. As you might expect, a P-shaped conservatory is made up of both a rectangular and circular segment, which creates plenty of space. Beautifully fitted, great guys! Job well done, I would recommend you to everyone. A friend recommended Fitter Windows to me, I managed to get a price for my new front door almost immediately online. Once I ordered the service has been great and I couldn't be happier with my door and the team that installed it for me. Thanks Fitter Windows, I will be recommending you to my friends too. Thank you for your excellent service! We are delighted with the new door, and we are proud to display your advertising board in our front garden! Already, we have seen people admiring the door so hopefully you will get plenty of new clients! We will certainly recommend you to our friends and family. We have a wide range of double glazed windows. View more information on our full range of uPVC windows and the different available styles. 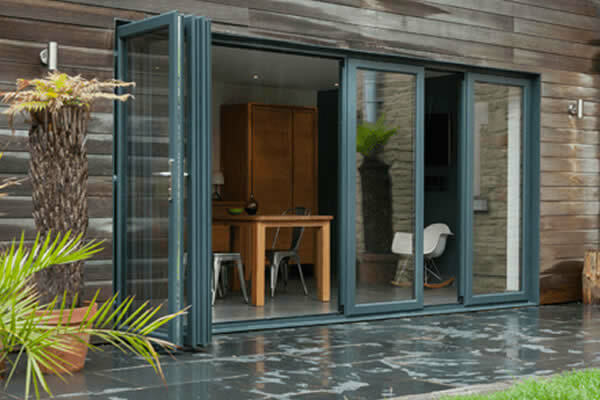 From uPVC doors through to our stunning double glazed patio doors, we have every style you can imagine to choose from, perfect for your home. 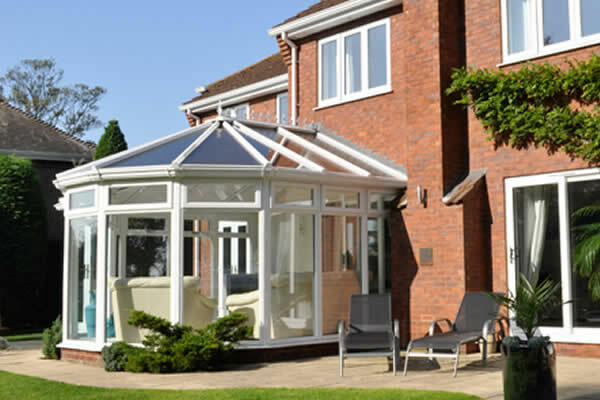 Looking for an instant price for your conservatory, look no further. Read on to find more information about our different styles and designs available. 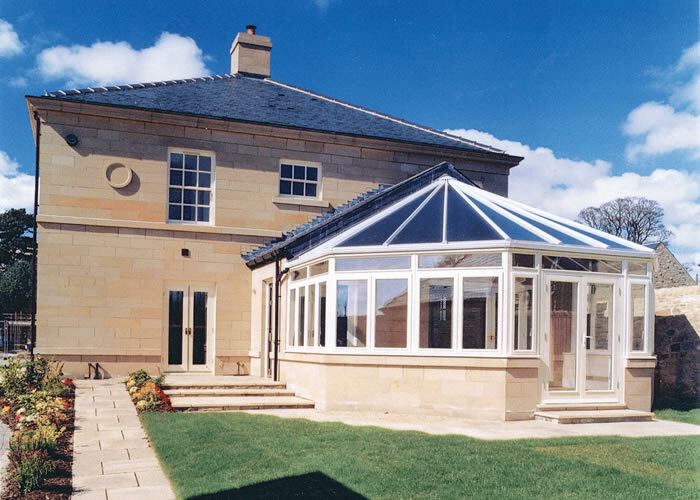 Orangeries are becoming more and more popular, giving a perfect blend between the lightness of a conservatory with the security of a full extension. Looking for replacement front & back doors? Choose aluminium! Fitter Windows prides itself on providing high-quality home improvement installations, fantastic service, and incredible prices! No matter what you're looking for, whether it's uPVC windows, aluminium windows, doors, or even conservatories, we'll ensure it's the very best it can be. For professional installations at affordable prices, make sure you choose Fitter Windows!